Carter Worth,of Cornerstone Macro, on a classical signal that’s showing more pain ahead for stocks. He breaks down what the transport sell-off means for the broader market on CNBC’s “Fast Money.” Chartmaster breaks down what transports sell-off means for market from CNBC. Tony Dwyer, Canaccord Genuity, says the correction is not over yet. But is it time to buy the dip? 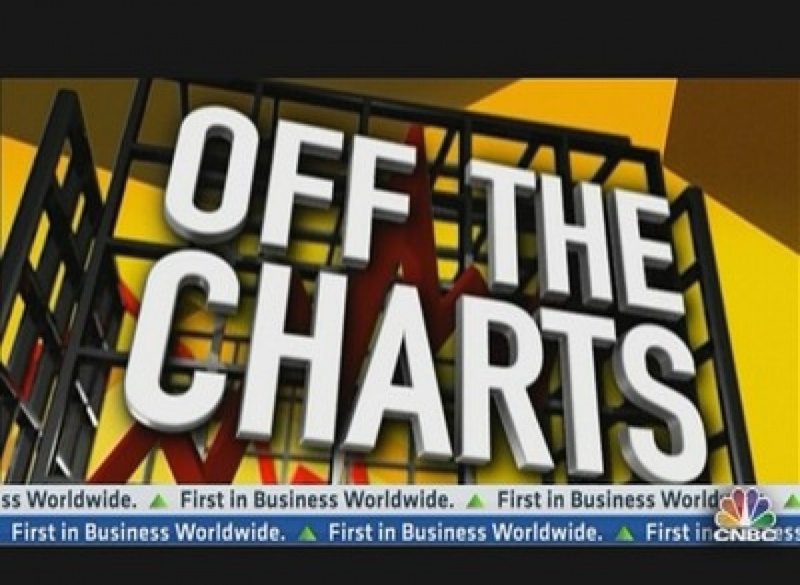 He discusses that option with CNBC’s Melissa Lee and the Fast Money traders. The biggest bull on Wall Street says the market corrections isn’t over yet from CNBC.